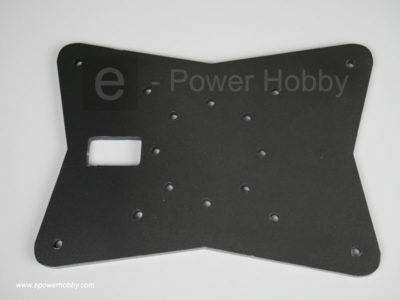 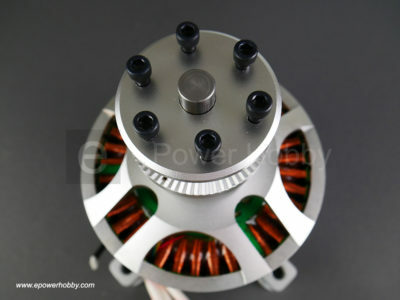 Specially developed for electric paramotor application. 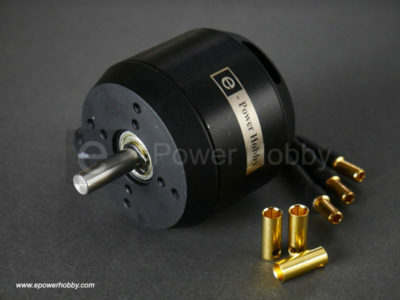 Silent, powerful, lightweight. 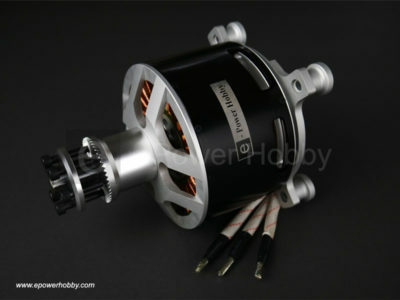 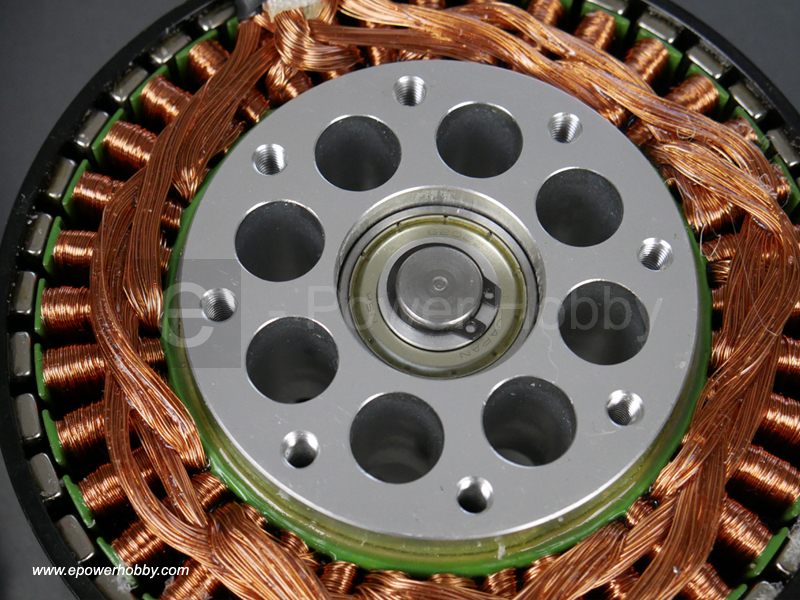 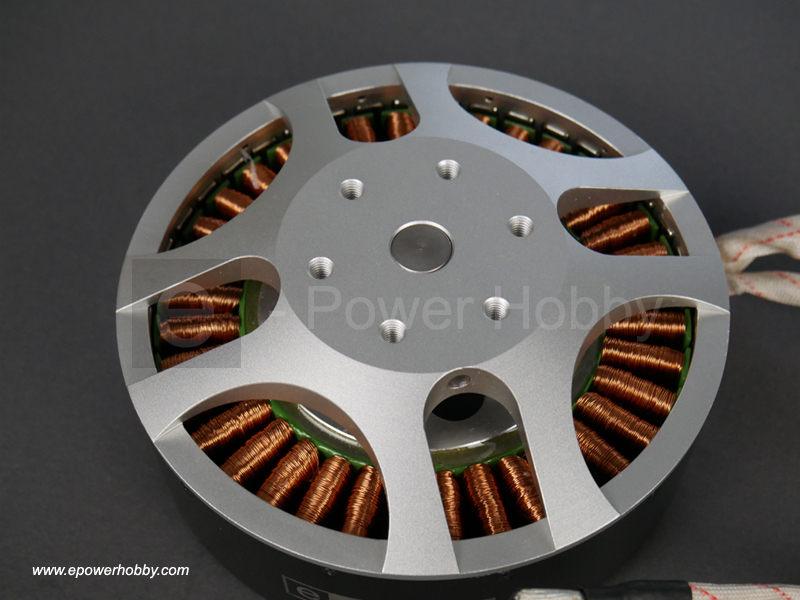 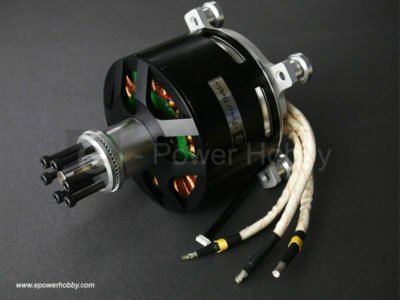 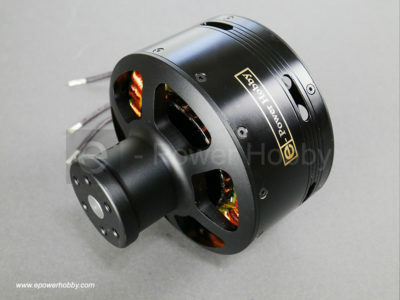 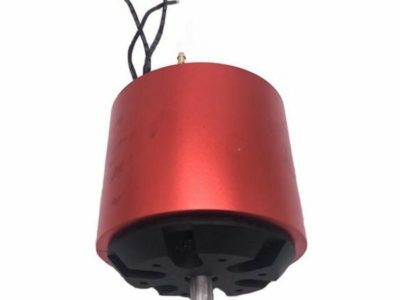 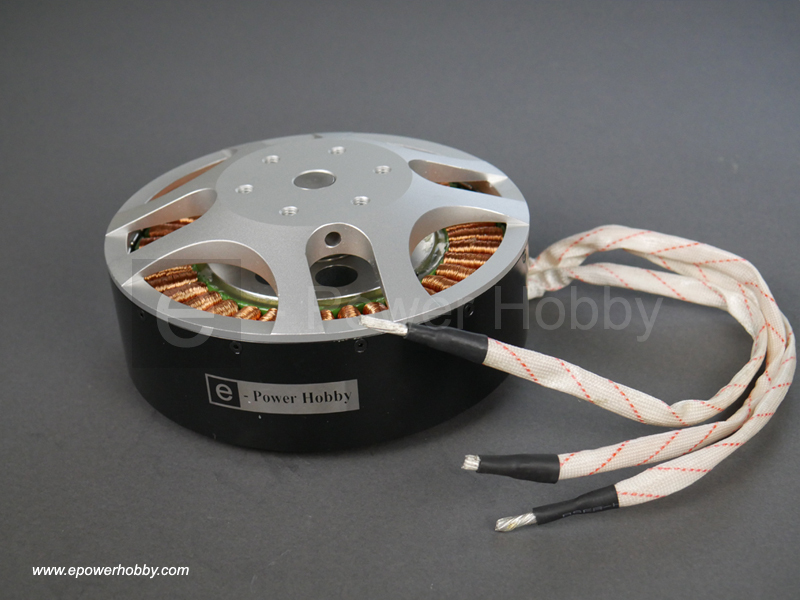 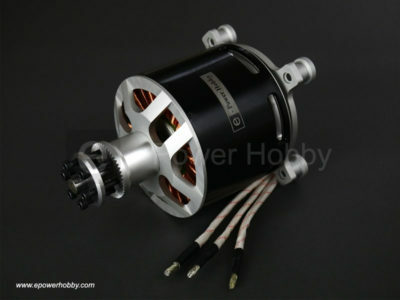 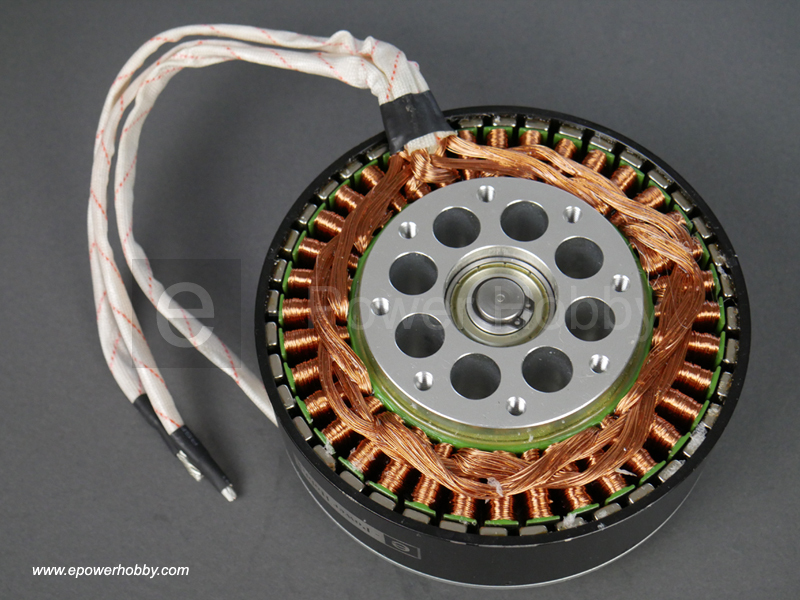 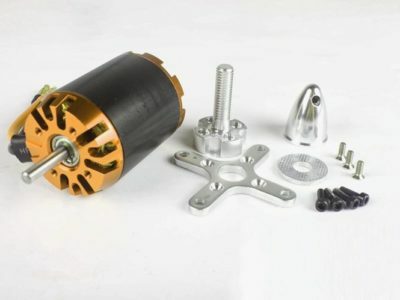 This motor is capable of thrust up to 80Kg with a 38″ carbon prop. 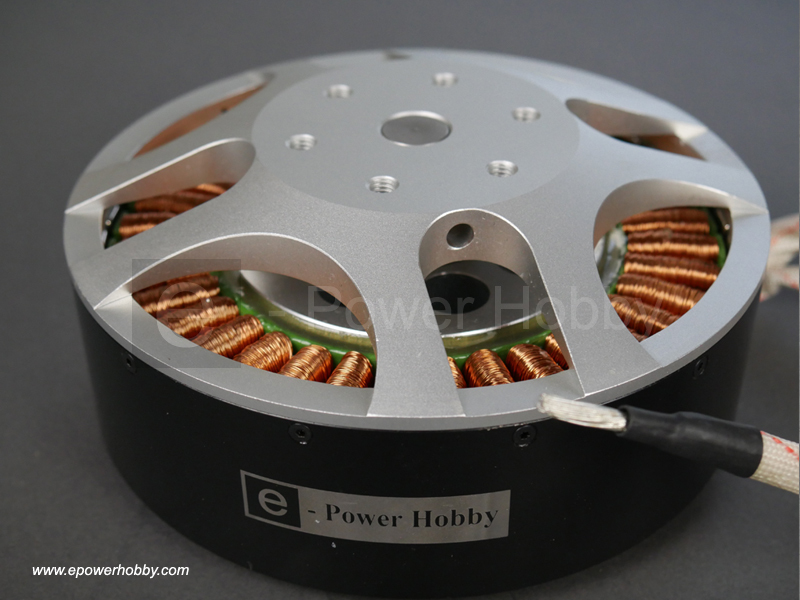 Powered by 18S 22000mah Lipo batteries.